Meet us at CSTB 2018! 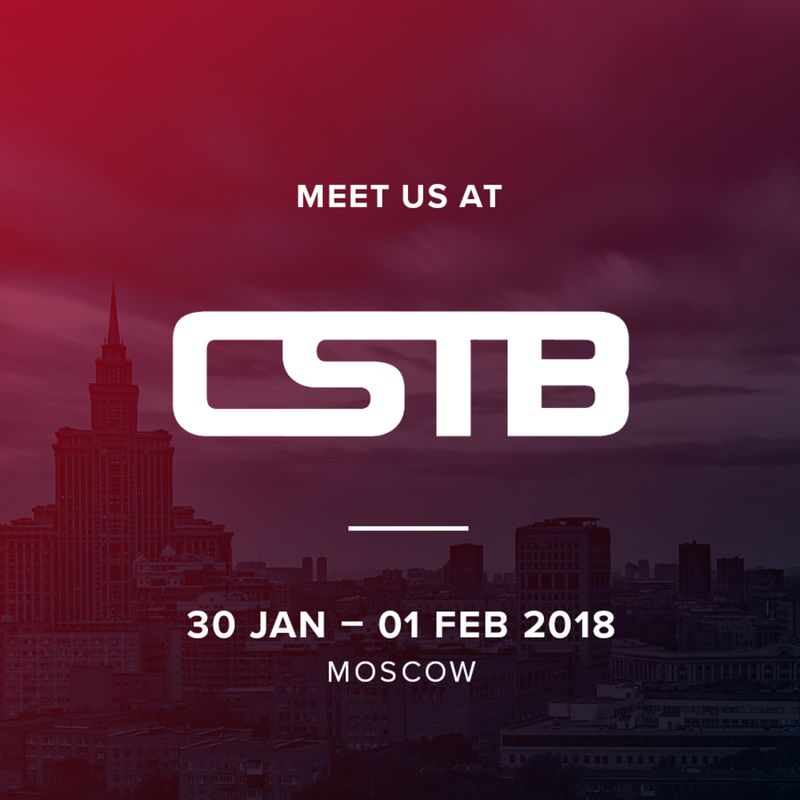 Our representatives are heading down to Moscow to attend at Telecom & Media CSTB 2018 and to talk about why we prepare the best possible OTT front-end solutions and help our clients to make the perfect use of the HbbTV platform. Where: Crocus Expo, Moscow – How to get there? Meet us and learn all about Mautilus – our custom application development capabilities within the majority of popular platforms, our prepared OTT white-labels offering a cost-effective alternative to custom-made development and also our several newly developed HbbTV solutions that make additional TV monetization a breeze. We look forward to meeting you and discussing, how can we help you with transforming your visions into reality.